This is the REDS Engines 3.5cc X-Short Off-Road Manifold. 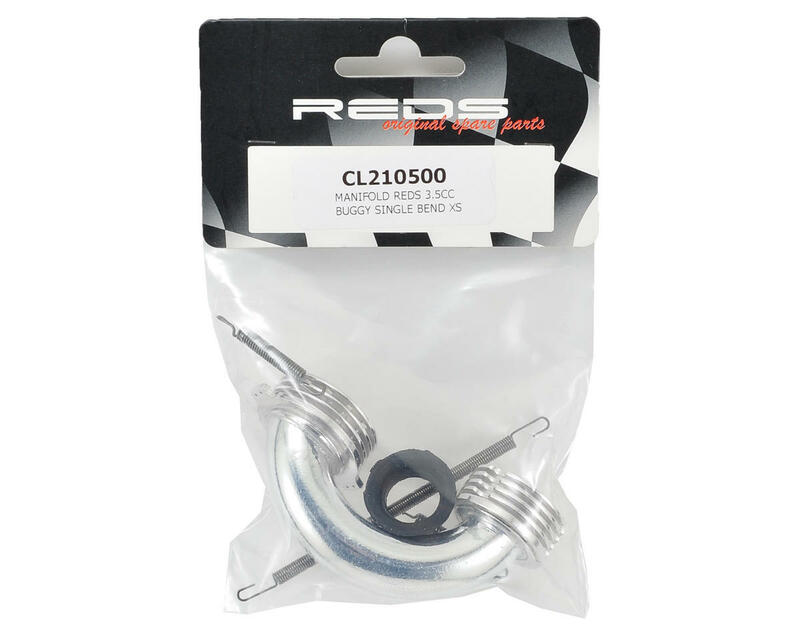 This manifold is ideal for the R Series REDS Engines 3.5cc .21 nitro engines. Package includes one gasket, one long spring and two short springs. This manifold will help provide a smoother torque delivery but with increased top speed.